The basis to play the game. Some very useful ways to play Dragalia Lost in emulators (if the game is not available in your countries). Android APK is now out! Here are guides and answers that may help you. This is useful for those who like to rerolls or those who live in countries that are not available YET to play. iOS Device Requirement: Requires iOS 9.0 or later. Devices greater than iPhone 5s. 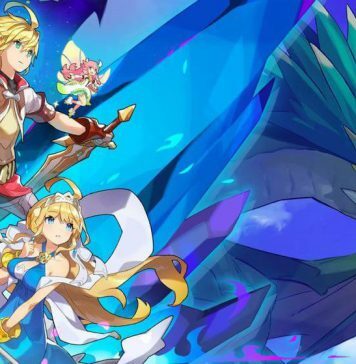 Dragalia Lost is only available in Japan, Taiwan, Hong Kong, Macau, and the United States. If you’re not from those area, there is still alternative methods to play the game. We will go over the two platforms: IOS & Android. 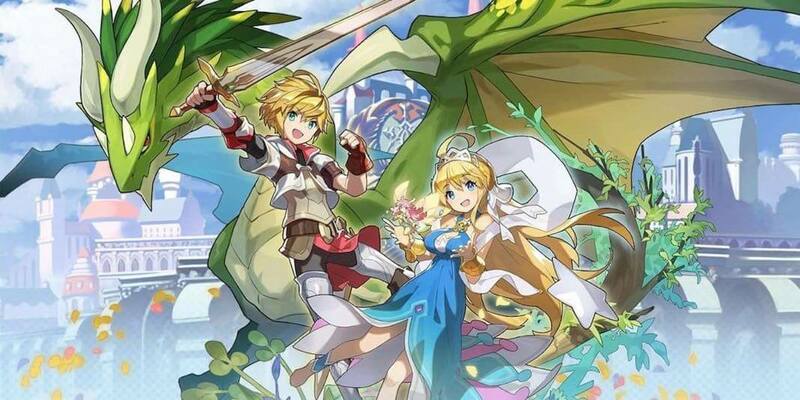 Pick a country that Dragalia is available in the app store. Fill in the information, may find any online and then you’ve created an alt iOS account. 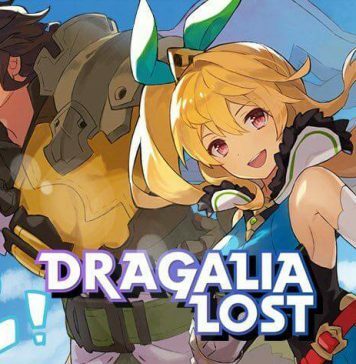 Sign into that account and get ready to play some Dragalia Lost! You can also use VPN to download it from the application store, but it’s a longer process and above is a recommended method to follow. In the * that opens the options of the emulator (right up corner ) Configuration – Engine – Then add around 3Gb in case the game run slow. For now Memu and Nox are flagging as incompatible devices, not sure if that gona be patched or there’s another fix around here, stopped looking for it when i found that on bluestacks the game works. Tested on MEmu 3.3.0.2 and it works as well. x64 version of Windows 7, 8 or 10. Hardware virtualization must be enabled in bios. Download and install MEmu 3.3.0.2. Download and install Lollipop for MEmu. Download MicroG111-Blank.ova. Open Multi-MEmu, press Import and choose downloaded ova file. You can make a shortcut to desktop by pressing arrow button. Start the ova you imported just now. Launch Play Store. Sign in using your Google account and download DL straight from Play Store. Also download any browser since preinstalled one has problems with linking nintendo account to DL. If you are receiving this message on an iOS device, it’s because you are currently Jailbroken or have Jailbroke your device in the past. You can wipe your phone or remove the jailbreak, alternatively, Liberty Lite can be used to bypass Jailbreak detection. It appears this is working for 9.x iOS Jailbreaks and may not work with 11.x Electra Jailbreaks. If you are getting this on Android, make sure that you are not rooted or use Magisk Hide to hide your root. You can hide your root with RootCloak as well. 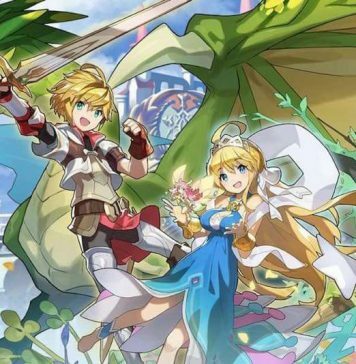 Will my save data that I created be able to transfer over if Dragalia Lost App is available in my region in the future? Unknown for now. We’ll need more confirmation, until then don’t link to your Nintendo account! Is there any info when other regions will get this? No, there is no info to share for it now. The only method to play the game is using the following guide on how to get the application on the following eligible regions listed. Can you use emulator to play? We don’t know yet, but if anything from the iOS jailbroken, it is unlikely that having ROOT enabled in android will disable you from accessing the game. The game is only available in Japan, Taiwan, Hong Kong, Macau, and the United States. I didn’t pre-register, will I get the rewards? Yes, you still do! Even if you didn’t pre-registered, everyone will be able to get the rewards as long as you login close to the release date. Is the game size really that huge? Yes, it’s a big game and you’ll need to make a lot of space in your phone in order to play. How much does it cost to pull? 150 Wyrmite to do a single pull. 1500 Wyrmite to do a tenfold-pull which guarantees a 4* character. Should I play Japan or Global? Whatever you feel like, all servers will share one unique server anyways. Yes that means you can play with everyone around the world. Should I keep this or keeping rerolling? If you like whatever you pulled, keep it. If not then reroll!